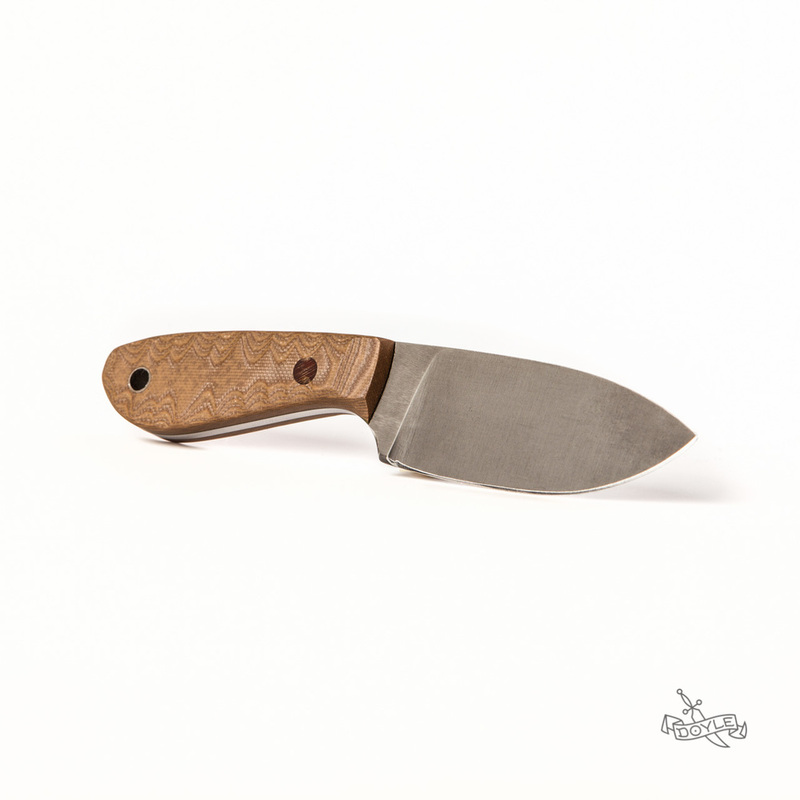 Founder Patrick Doyle's interest in knives began at the age of 10. Around that time, he received a book called "How to make Knives" by Bob Loveless. He began by looking at the pictures inside the book, grabbed a file and went at it on the bench grinder. Needless to say, he didn't get too far at that point in time, but little did he know at that age, he was well on his way to perfection. Fast forwarding to his late 20's, Patrick's parents moved away, leaving a box behind filled with his old tools inside. Over time, he slowly accumulated even more tools and knowledge which lead him to purchasing a book titled "$50 Knife Shop" by Wayne Goddard. 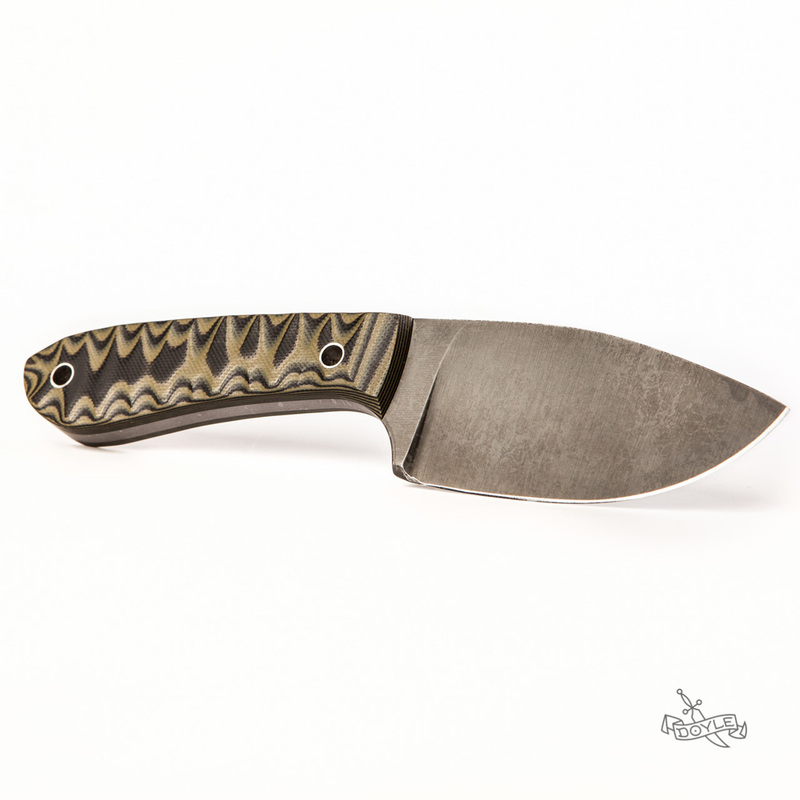 Starting right back up, Patrick began modifying old knives and re-handling them, with the determination to push further in his craft. In between his ventures within the vast world of cutlery, he earned a Bachelors of Art and a degree in Journalism from Oakland University in Michigan. Shortly after, Doyle Knives was born in 2011.